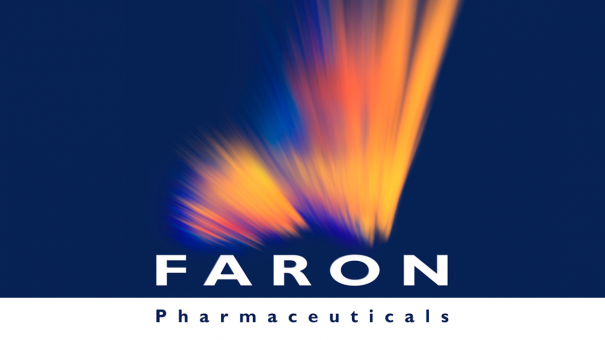 Faron Pharmaceuticals has been granted a Promising Innovative Medicines (PIM) designation in the UK for its lead product Traumakine, currently in phase 3 trials for Acute Respiratory Distress Syndrome (ARDS). Based in Turku, Finland, the company has been around since 2007, and was set up by Finnish biotech pioneer professor Markku Jalkanen with the idea of developing Traumakine for ARDS. Traumakine (FP-1201-lyo) is a patent-protected version of intravenous interferon beta, an old drug best known for treating multiple sclerosis. The PIM designation is similar to the FDA’S Breakthrough Therapy Designation, and is reserved for promising drug candidates in diseases with currently limited treatment options. The designation is further good news for the company, which last month heard from the FDA that it should proceed to filing once positive results from its ongoing phase 3 trials have been achieved. 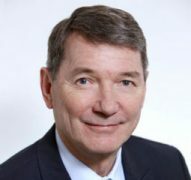 Jalkanen told pharmaphorum a year ago that the European Medicines Agency had also indicated that its lead candidate may be eligible for a conditional approval, another positive indication for fast market entry, if the phase 3 trials produce positive results. ARDS is a severe orphan disease with a reported mortality rate of around 30–45%, for which there is currently no approved drug treatment. The condition is characterised by widespread capillary leakage and inflammation in the lungs, most often as a result of pneumonia (for instance following a severe flu), sepsis, or significant trauma with more than 300,000 cases every year in Europe and US. The PIM designation brings with it several advantages, beyond the simple prestige of being marked out as a promising innovative drug. 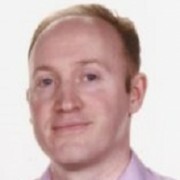 Companies are given guidance on how to take the drug into the next stage in the Early Access to Medicines (EAMS) process, which allows the drug to be prescribed by UK doctors before it gains EU marketing approval. It also means that companies can commence early pricing negotiation with UK cost effectiveness watchdog NICE. “We welcome the news that the MHRA has granted PIM status to Traumakine,” commented Dr Markku Jalkanen, chief executive of Faron. The company held it IPO in November 2015 after having raised funds of £10 million, and is listed on London’s AIM Market. Stock analysts at Panmore Gordon have now restated their ‘buy’ rating on the drug in a research report issued today. Traumakine is also in a phase 2 study for the Rupture of Abdominal Aorta Aneurysm (“RAAA”). While Traumakine is a repurposing of an old drug, Faron’s second, Clevegen, is very novel: The pre-clinical candidate is an anti-Clever-1 antibody, an endothelial cell surface molecule involved in cancer growth and spread. The molecule has the ability to switch immune suppression to immune activation in various conditions. The company says Clevegen has the potential across oncology, infectious disease and vaccine development. The novel macrophage-directed immuno-oncology switch called Tumour Immunity Enabling Technology (“TIET”) could be used alone or in combination with other immune checkpoint molecules for the treatment of cancer patients.